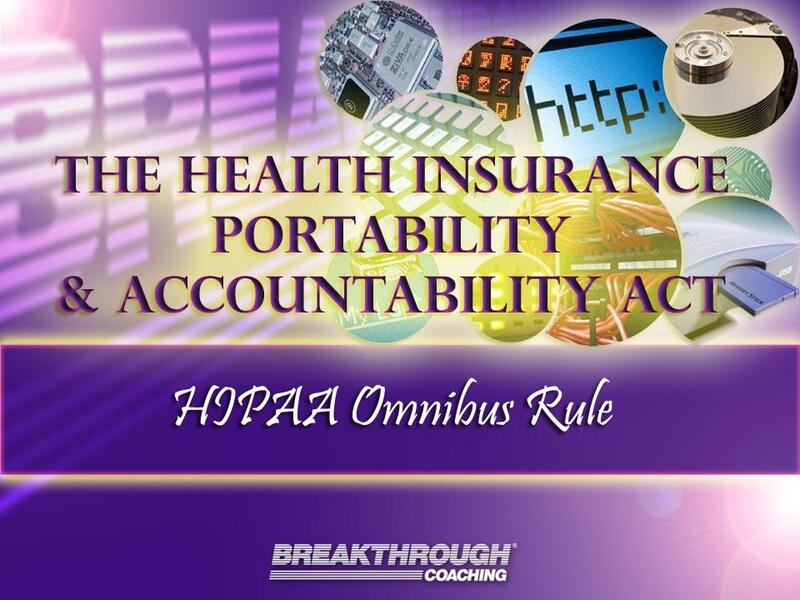 HIPAA is an ever-changing beast and with the latest Omnibus Rule, the changes are bigger than ever. HIPAA and awareness programs can't just be repeated each year; it's crucial that training is updated as the rules change. 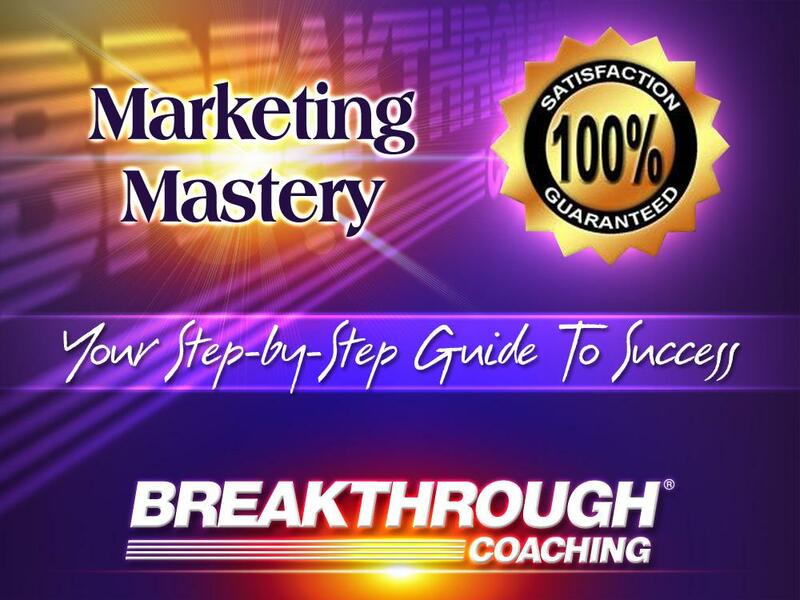 You can count on Breakthrough Coaching for that! This module can save your practice from a painful HIPAA audit! You rely on appointment scheduling to keep your practice running smoothly and no-shows are the bane of many practices. A missed appointment means your team suddenly find themselves with time on their hands that should have been filled by seeing a revenue-generating patient. 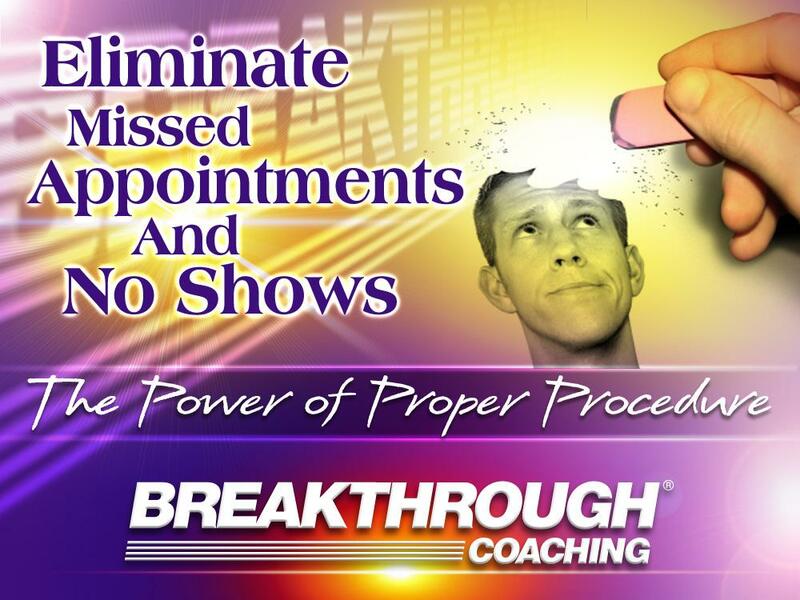 In this module you’ll learn the skills that will empower your team to virtually eliminate missed appointments forever! 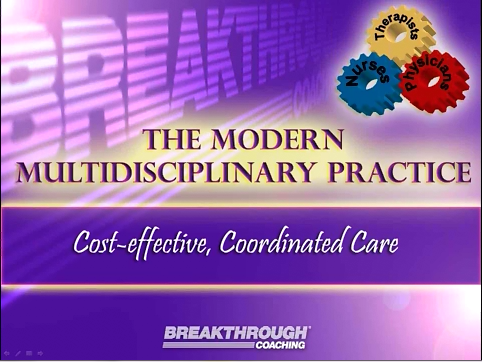 There is a right and a wrong way to do multidisciplinary practice and this is your opportunity to learn from the experts with hundreds of successes nationwide. 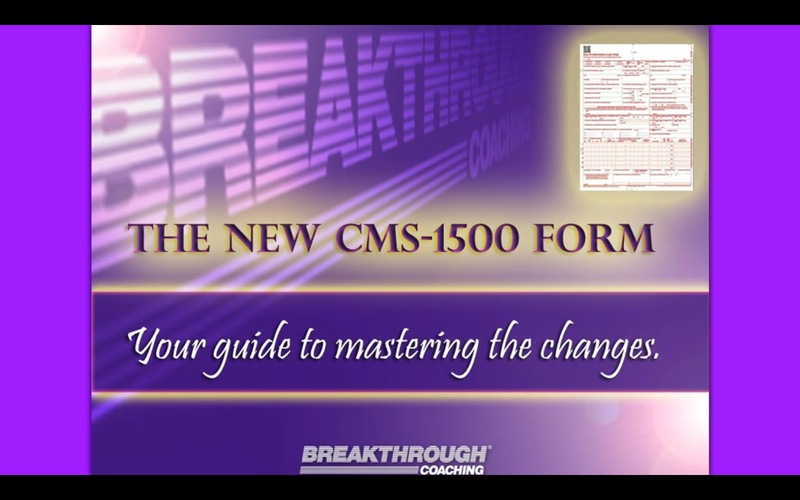 Learn how to legally and ethically convert your chiropractic practice to a super-efficient, stress-free, highly profitable multidisciplinary practice.